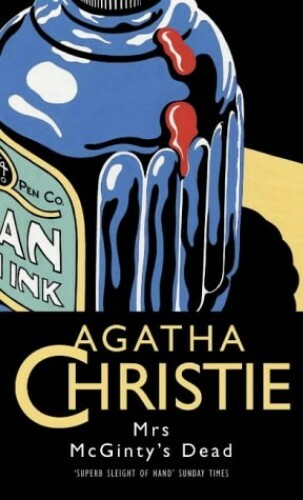 In this Hercule Poirot novel, Mrs McGinty died from a blow to the back of her head. Suspicion soon fell on her lodger, Bentley, yet something was amiss. Poirot thought he could save him from the gallows, but didn't realize his own life was in danger.